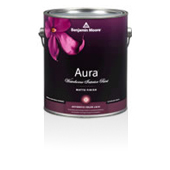 Aura delivers remarkable durability and offers the most advanced way to bring color tolife. 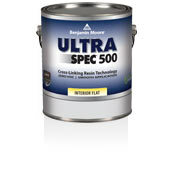 Using our exclusive Color LockR technology, Aura paint brings you discerniblyricher, truer color. Visibly thicker, Aura paint covers like no other?even in the deepest shades. 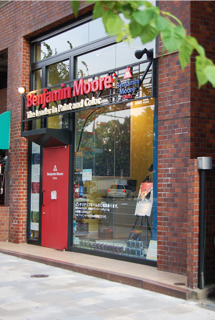 ※To purchase paints, please come by 5:30pm. 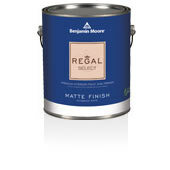 © B.M.Japan CO., LTD. All rights reserved.